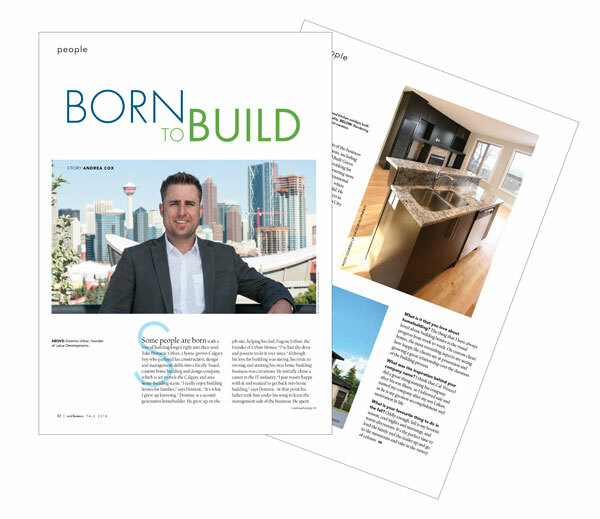 Lukus Developments provides Calgary a custom home building and management services. LD knows that every home / client is different and requires different features and functions. Therefore we provide a wide range of flexible and tailored building contracts for all of our custom home projects. LD believes that accreditations and increased education are of vital importance to providing our clients the best service possible. Due to this value we have become one of the most accredited custom builders, that has every industry accreditation. LD builds single family, multifamily, commercial / residential renovations and provides investment opportunities. 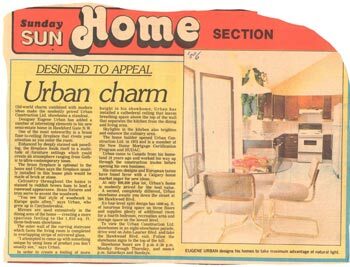 Urban Homes was started in 1977 by Eugene Urban, Urban Homes was always a family run company that focused on the personal touch, details and always providing one of the highest quality home on budget . 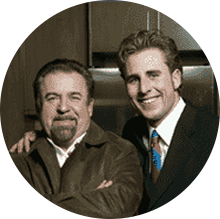 Dominic Urban the President of Lukus Developments grew up in a building background. Since Dominic was a young boy he always assisted his father Eugene Urban on the construction sites that Urban Homes was developing. Dominic spent over eight years apprenticing under his father while they constructed many multi family homes in the inner city during 2002 - 2010. During this time Dominic also revived his Master Builder, Built Green, Moisture Control, Reno Mark and BCOM accreditations.